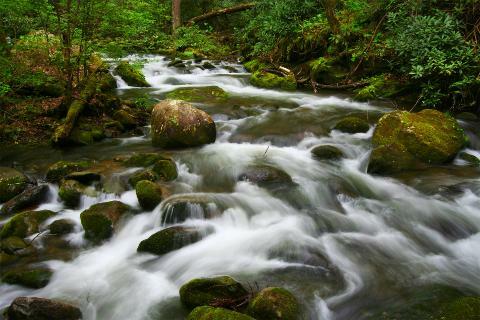 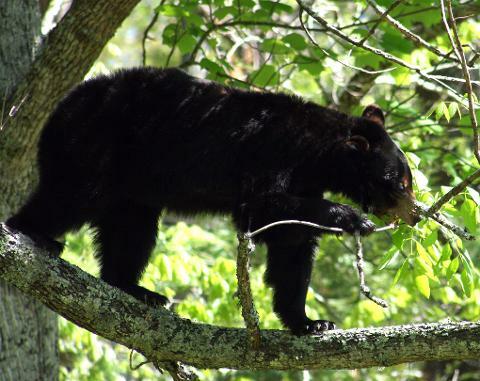 Enjoy a four hour journey to the upper reaches of the Great Smoky Mountains National Park. 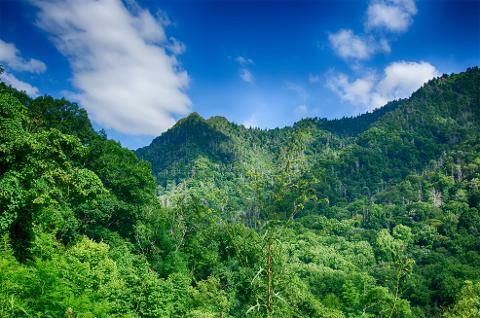 As you tour on the Smoky Mountain Special you will experience some of the most spectacular, panoramic views of the Smokies. 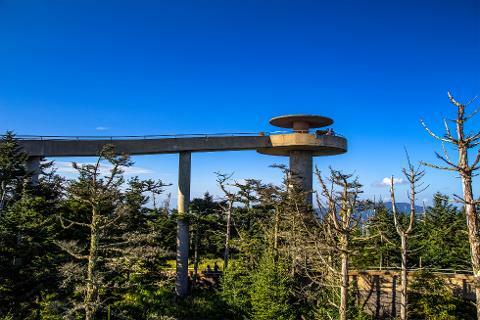 Visit the Sugarland’s Visitor Center, beautiful mountain overlooks, Newfound Gap where Roosevelt dedicated the National Park & Clingman’s Dome, at 6643 feet in elevation this is not only the highest point in the Smoky Mountains, it is the highest in the state of TN and the 3rd highest mountain east of the Mississippi! 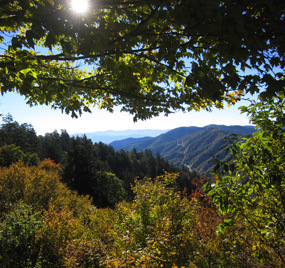 On clear days views expand more than100 miles!